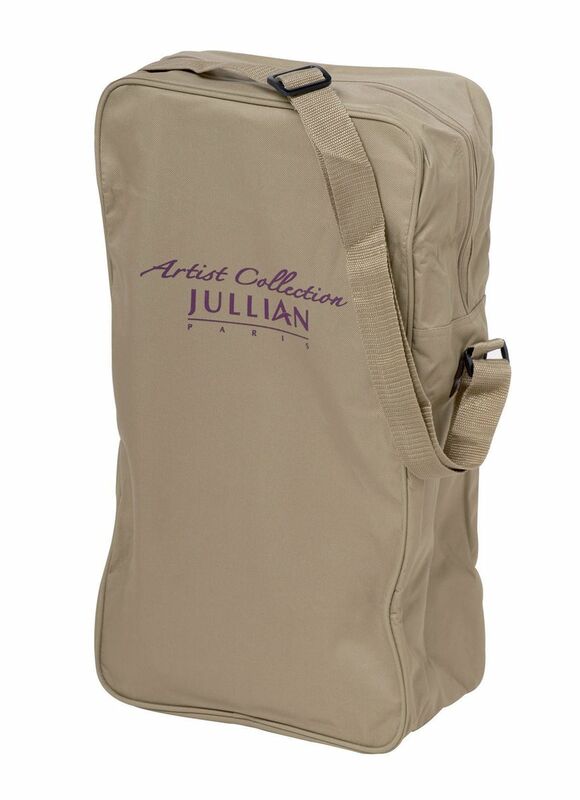 Mr JULLIAN had a real knowledge of artists and their needs. 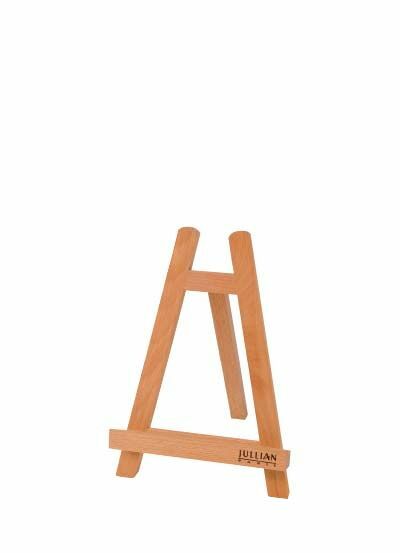 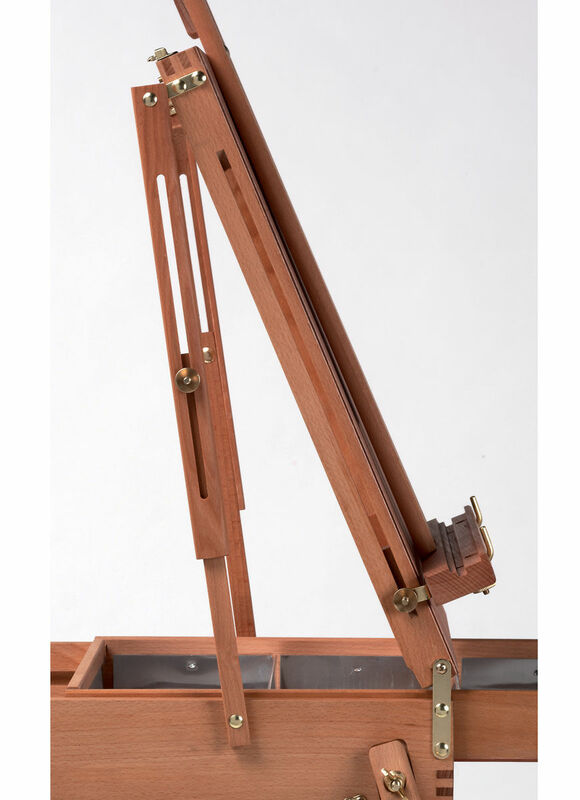 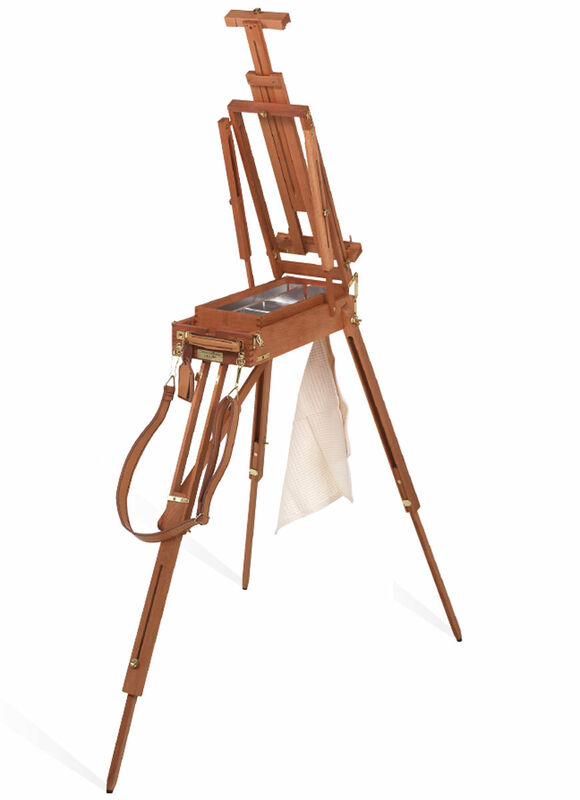 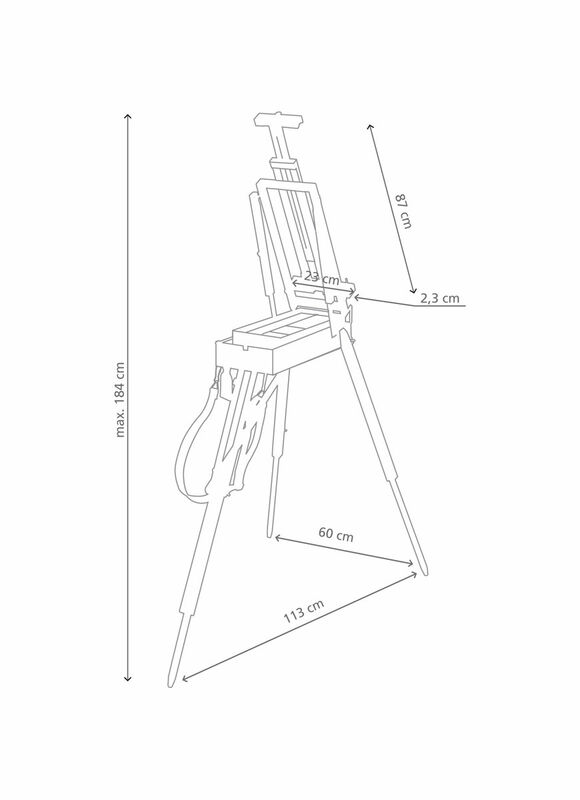 In the early 50’s, he created to their intention a compact version of the State-of-the- Art JB 45: The JULLIAN Half-Size Easel. 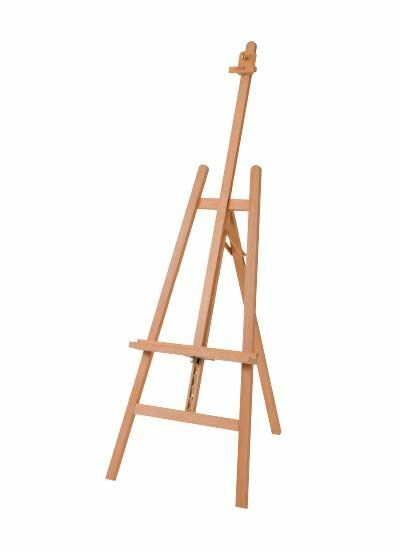 Its very small size once closed makes it the traveller’s favourite easel. 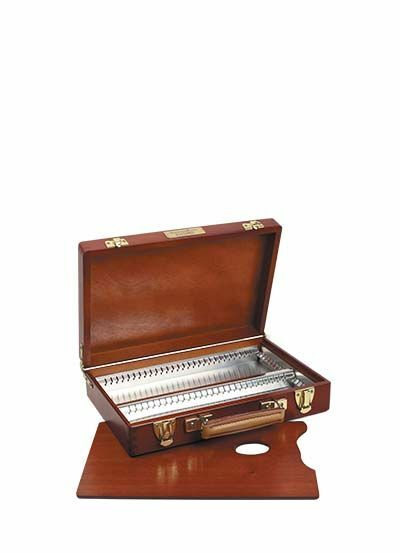 Manufactured with the same quality requirements since 60 years, it offers identical finishes to the JB 45: premium quality beechwood, riveted metal parts, metal lined box and drawer, leather shoulder strap, handle and name holder. 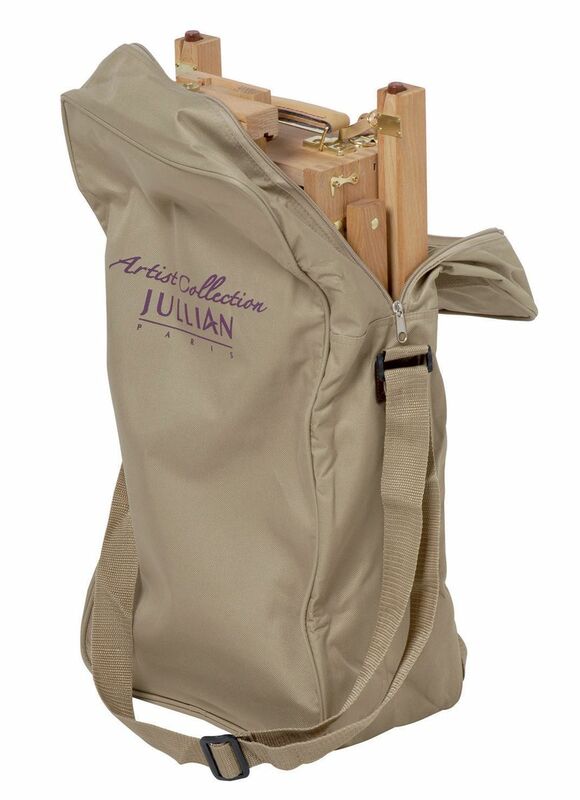 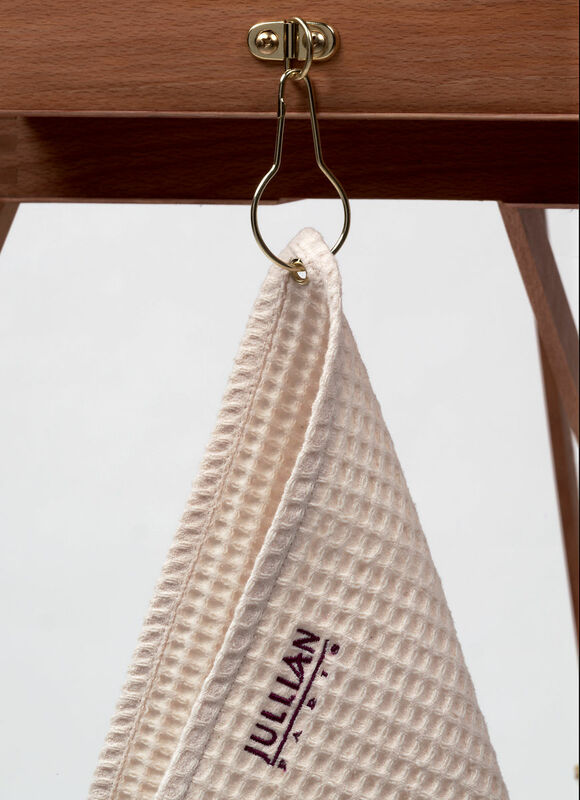 Delivered with a Jullian back-sack, Artist honeycomb towel and set of 3 brass plated spikes.